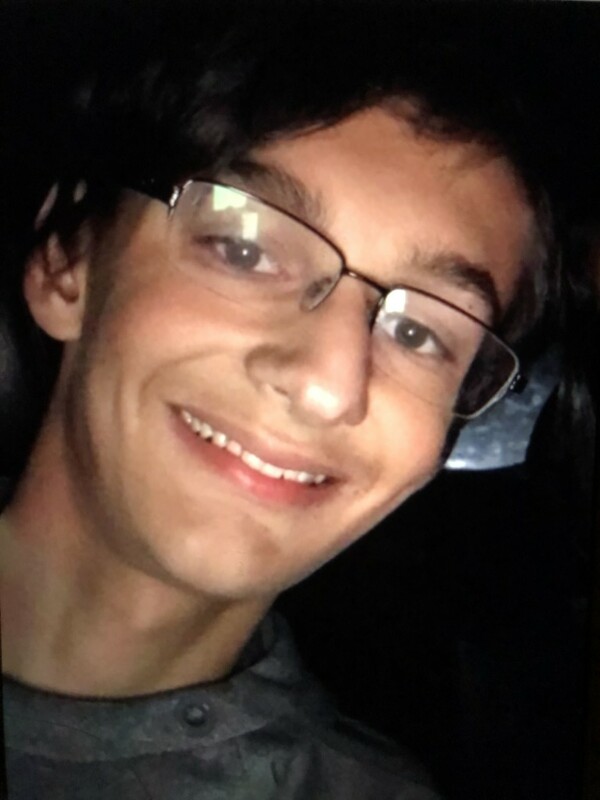 Kings High School Freshman, Allen Angel passed away on Thursday, April 11, 2019. Friends will be received Thursday, April 18 from 5-8 PM and Friday, April 19 from 10-11 AM in the Tufts Schildmeyer Funeral Home, 129 N. Riverside Ave., Loveland, where funeral services will be held Friday at 11 AM. Click here for Allen's obituary. Additionally, a gofundme page has been established to assist the family. The Kings Local School District sends our deepest sympathy to his family and friends.